Right from the start of last month’s fatal flight of a Lion Air 737 MAX jet from Indonesia, pilots were struggling with an automatic flight control system that had caused problems during a flight the day before, according to a preliminary investigative report. The report — based on an analysis of readings from the jet’s flight data recorder, or “black box” — says the pilots on the Oct. 29 flight fought for 10 minutes to keep the Boeing jet’s nose from being pushed downward. But they lost the struggle against the automatic system, known as the Maneuvering Characteristics Augmentation System or MCAS. The 737 MAX 8 crashed into the Java Sea, killing all 189 people aboard. 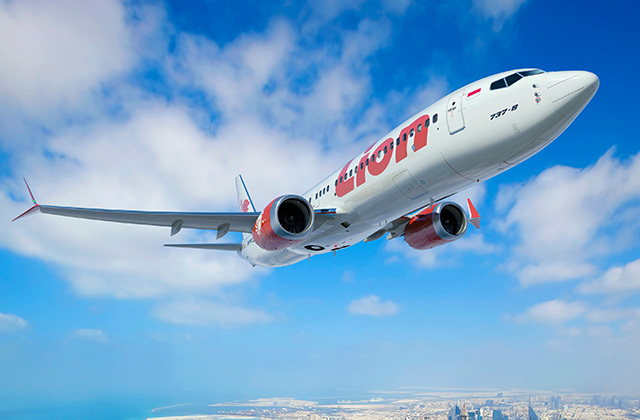 This entry was posted in GeekWire and tagged Aviation, Boeing, Indonesia, Lion Air Group, Technology. Bookmark the permalink.